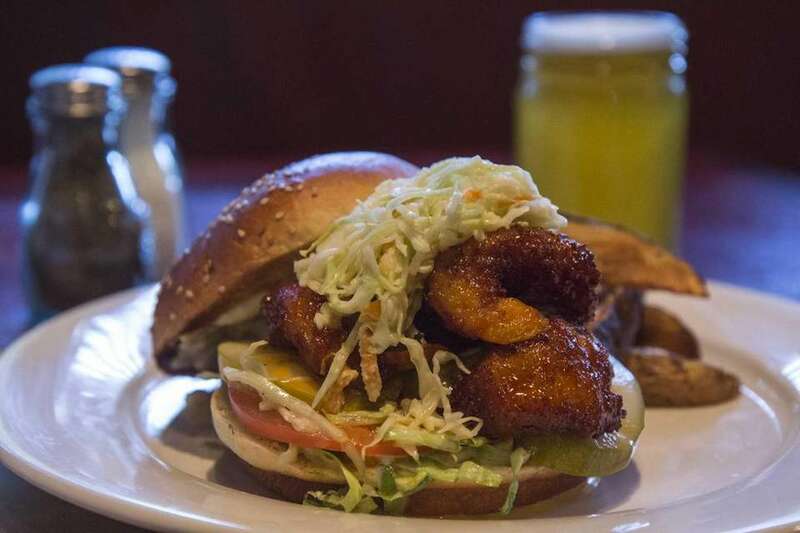 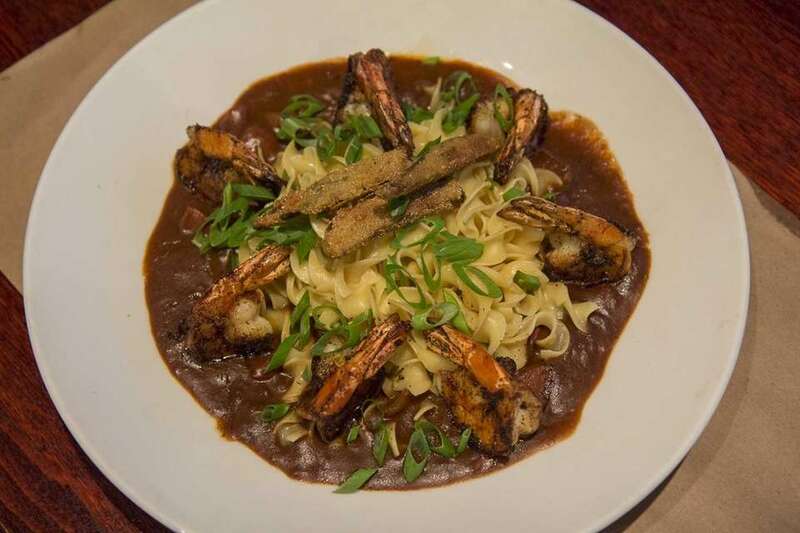 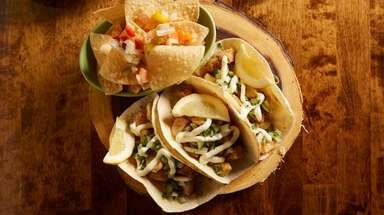 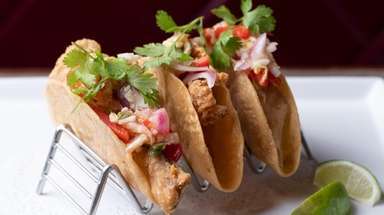 This compact gastropub restaurant is equipped with a full-flavored menu, several craft beers and a fun atmosphere where blackboard menus fill the walls. 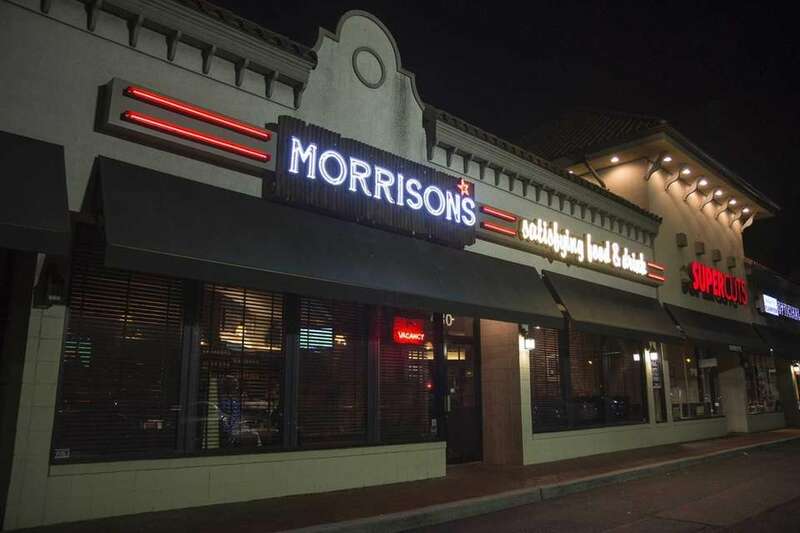 Add an attentive staff, and you'll see that Morrison's is the perfect spot for a night out. 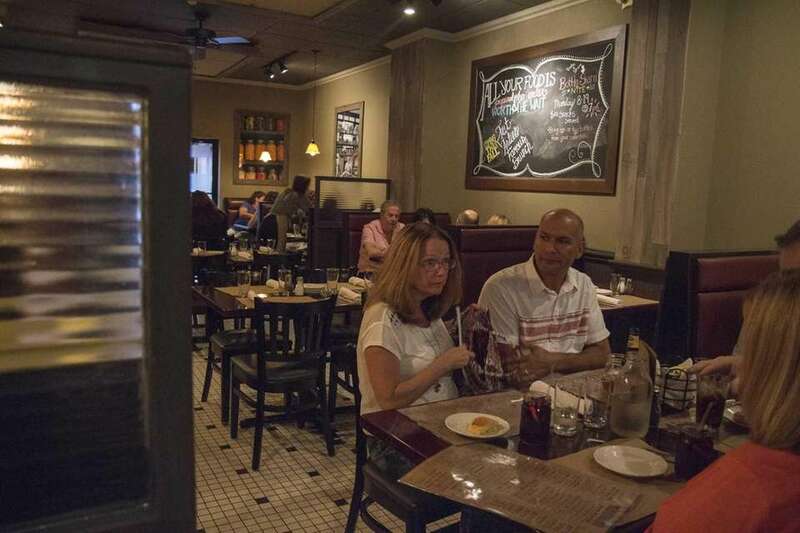 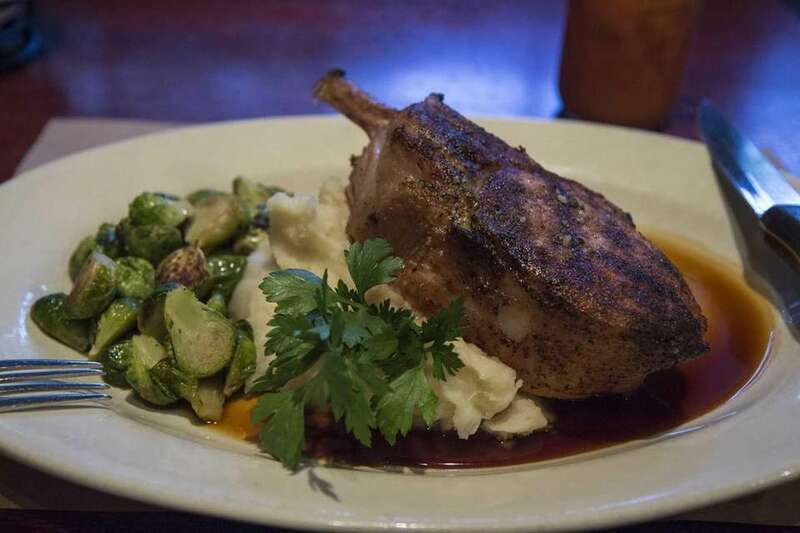 Morrison'sGastropubs are pouring onto Long Island as if from an open tap. 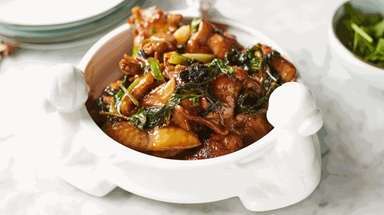 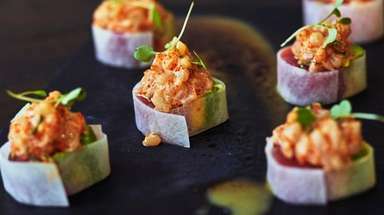 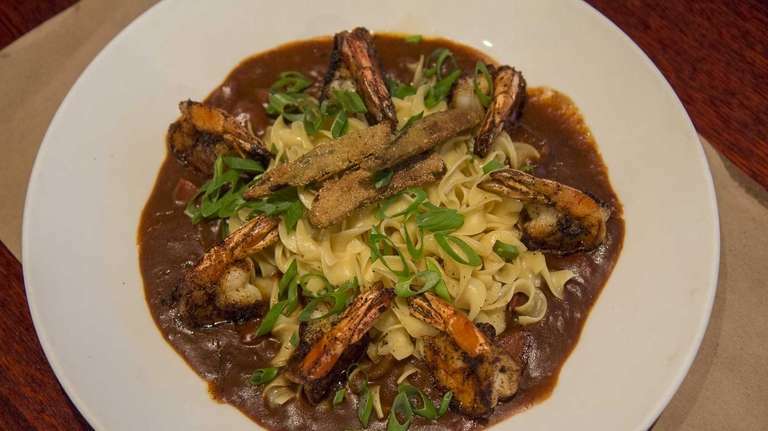 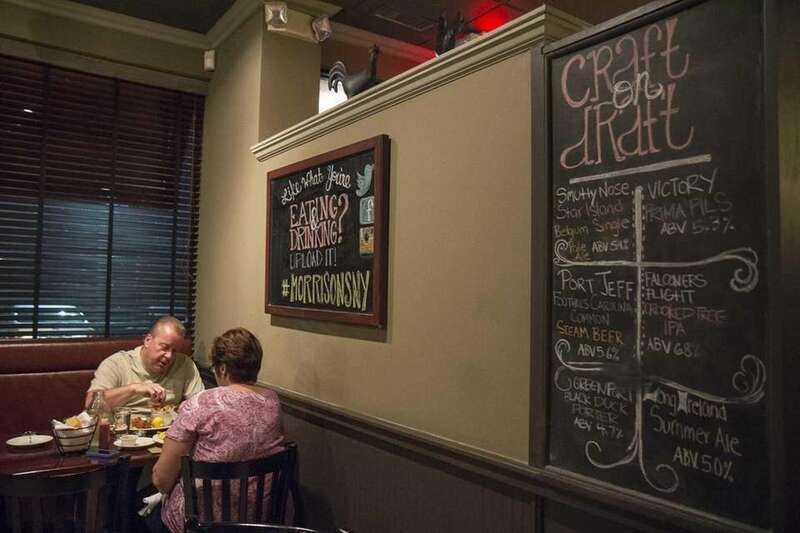 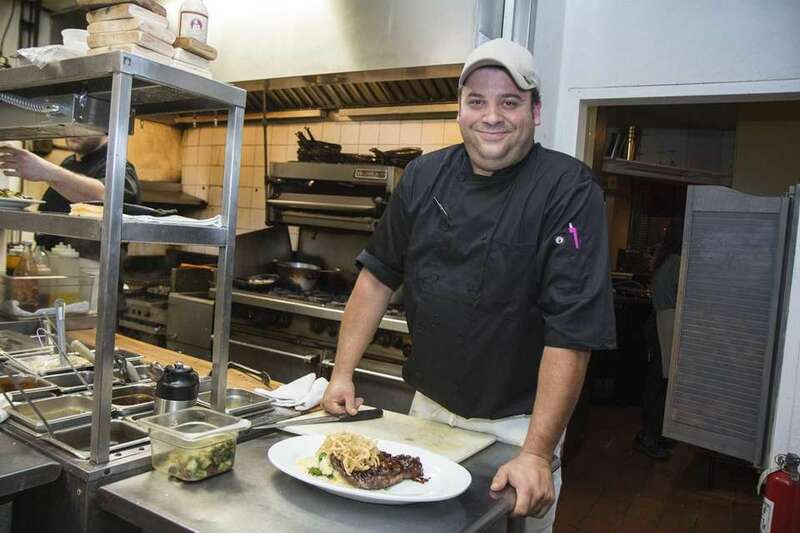 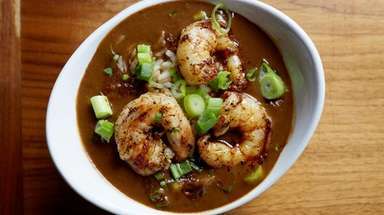 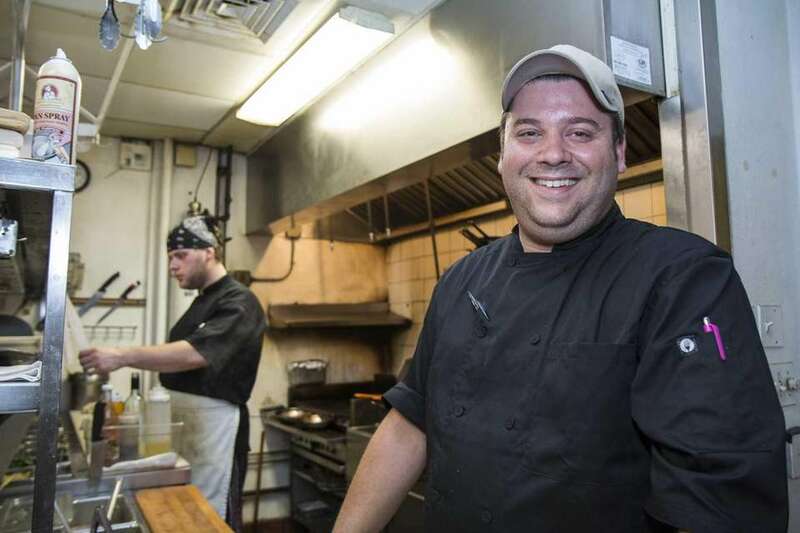 Morrison's heightens the ... 50 LI spots for fine diningNewsday's latest fine dining reviews.